This is my second post on cards and experiences from the 2011 National in Chicago. 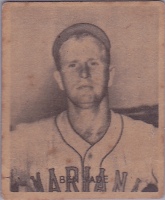 Yesterday, I showed a smattering of cards from different eras; today, the focus is a trio of previously-unknown-to-me sets from the Caribbean winter leagues. I'm a fan of vintage cards from Central and South American countries, given their unusual look and those leagues' key role in breaking open MLB rosters for foreign-born players during the 40s and 50s. 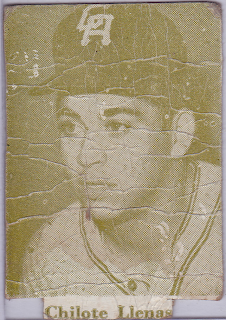 Venezuela's close connection with 1960s Topps makes them the best-known offshore sets within our hobby, but pros in Cuba, the Dominican Republic, Puerto Rico, and Mexico also got cards. MLB signed a 1947 contract with Cuba's pro league to develop players during winter months, which led to this type card I plucked from a dealer's vintage box. 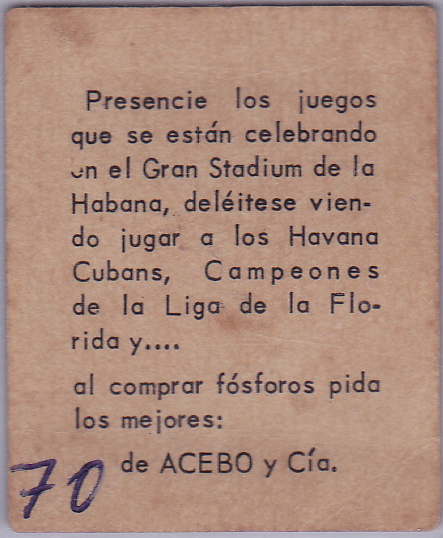 Only a couple of National dealers specialized in Caribbean or South American cards, but I saw singles from those 1960s Topps-licensed Venezuelans at several booths. 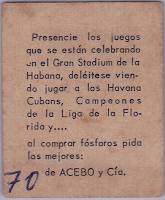 What I didn't expect were two Dominican League cards that rarely turn up anywhere in any condition. 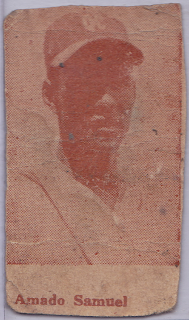 Amado "Sammy" Samuel, who has a nice profile over at SABR's biography project, broke ground as the first regular Dominican-born MLB shortstop and currently stymies my powers of set identification. 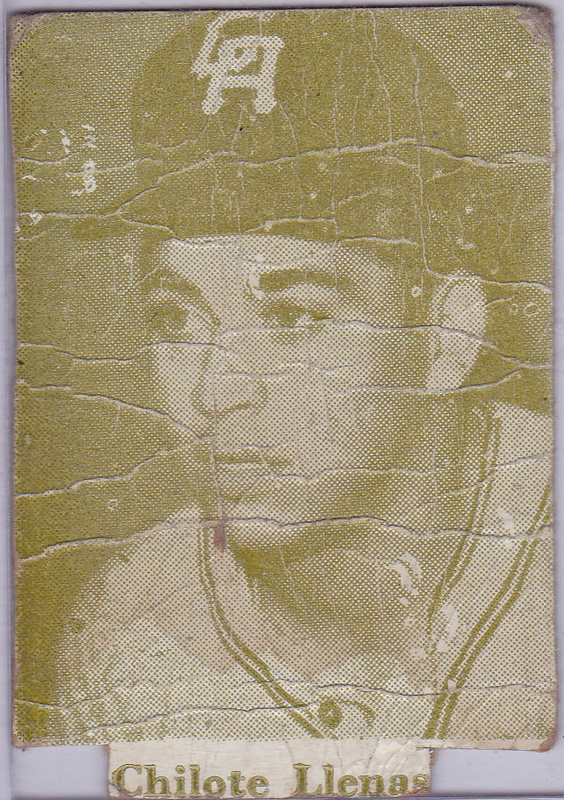 Amado played winter ball regularly prior to his 1967 retirement, making this either Puerto Rican or Dominican. The cap logo looks like QC or GC, but I can't find an easy match for that team and era in either country's pro league. Looks like I'll need help from real Caribbean card experts. If you're new to South American cards, see these Venezuelan set profiles for scans and more info.